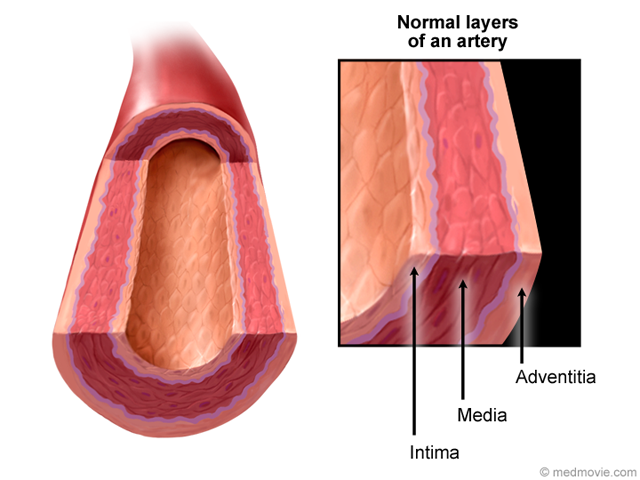 Angina Treatments include drugs and procedures that are used to relieve the chest pain or discomfort associated with angina. 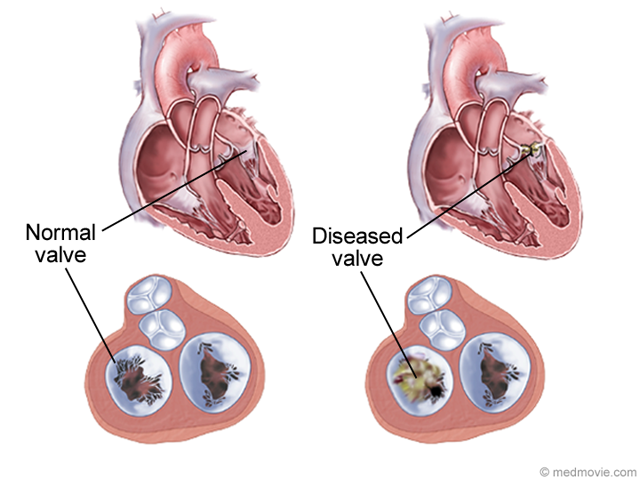 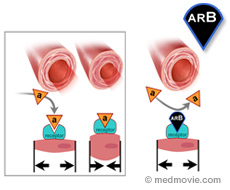 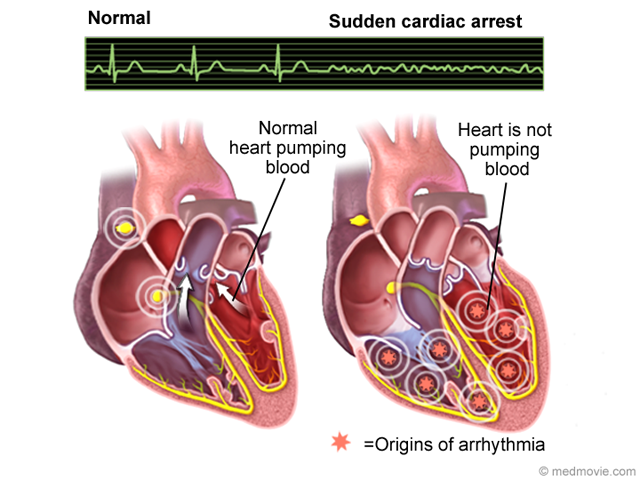 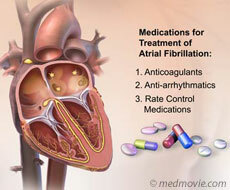 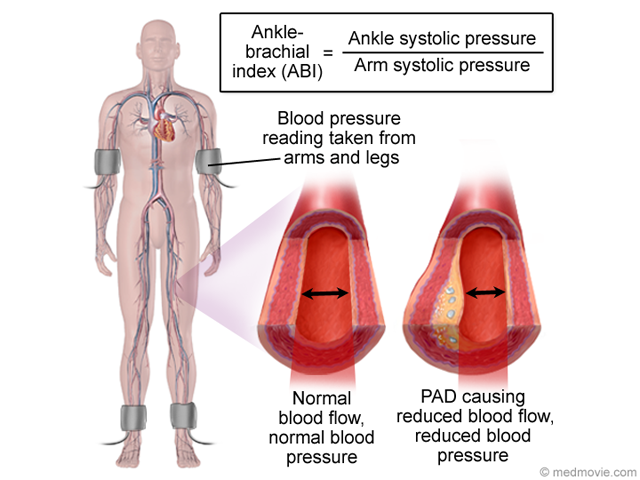 Drugs used to treat angina can affect the blood supply to the heart muscle or the heart’s demand for oxygen or both. 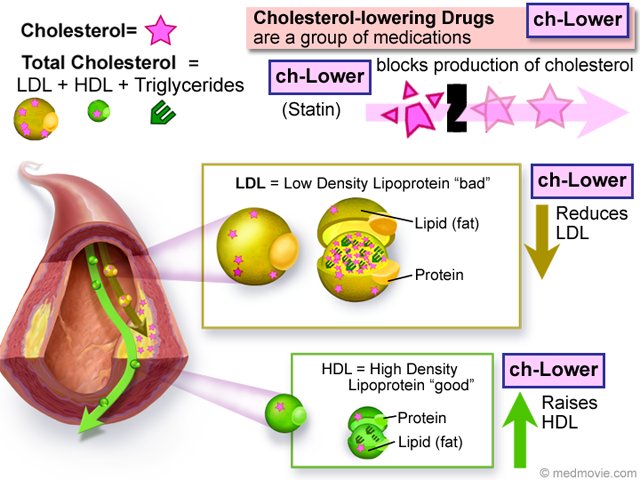 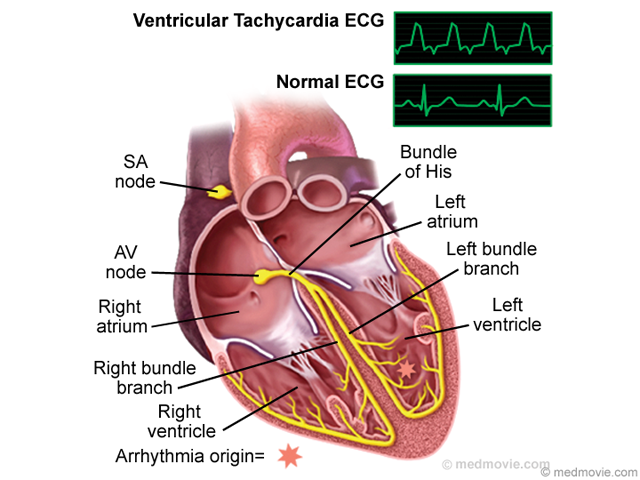 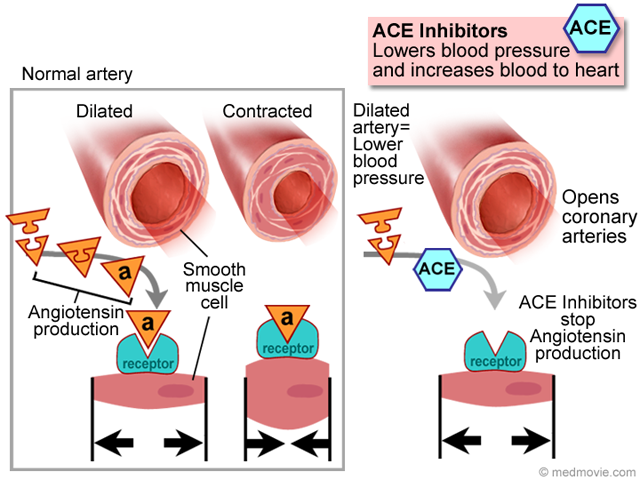 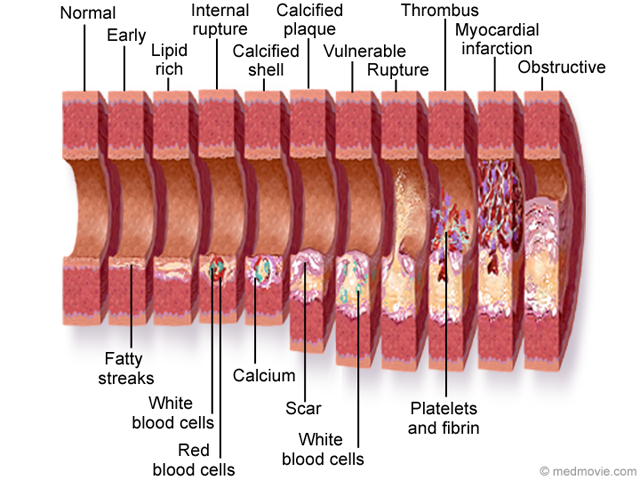 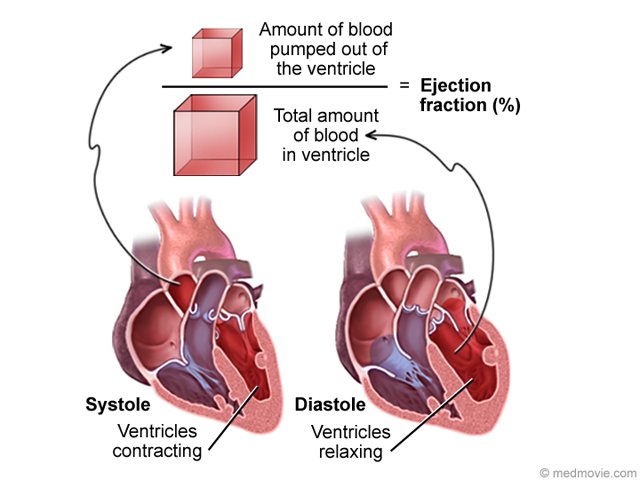 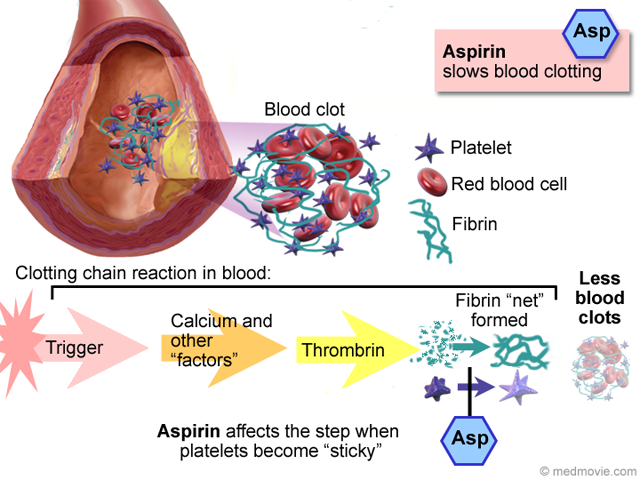 Drugs that affect the blood supply are coronary vasodilators. 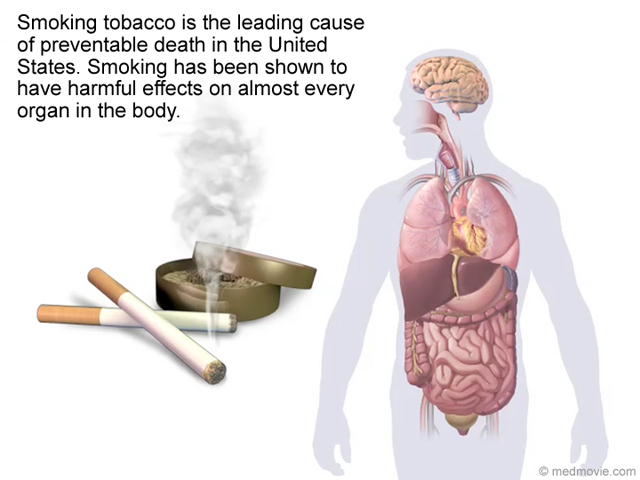 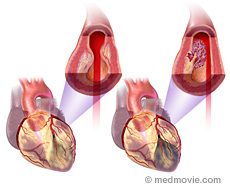 They cause blood vessels to relax allowing more oxygen and nutrients reach the heart muscle. 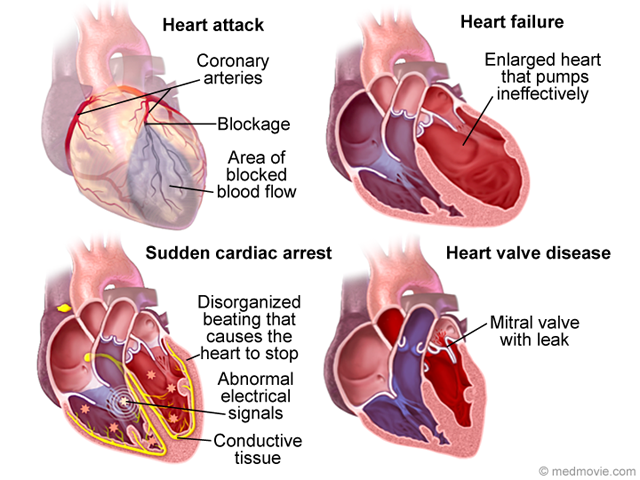 Nitroglycerin is the drug most often used. 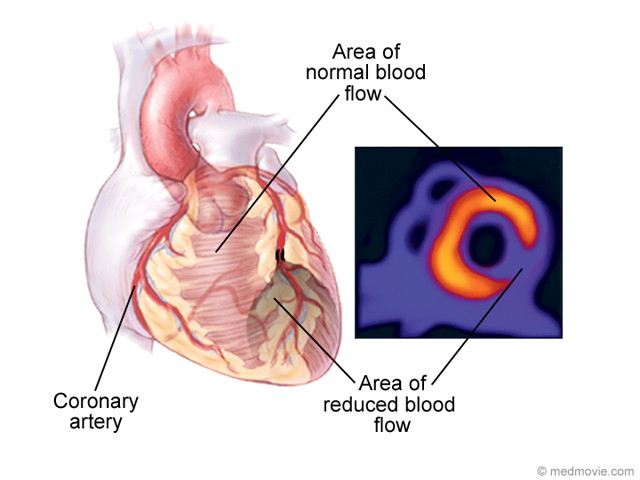 The heart’s demand for oxygen also can be modified with drugs that reduce blood pressure. 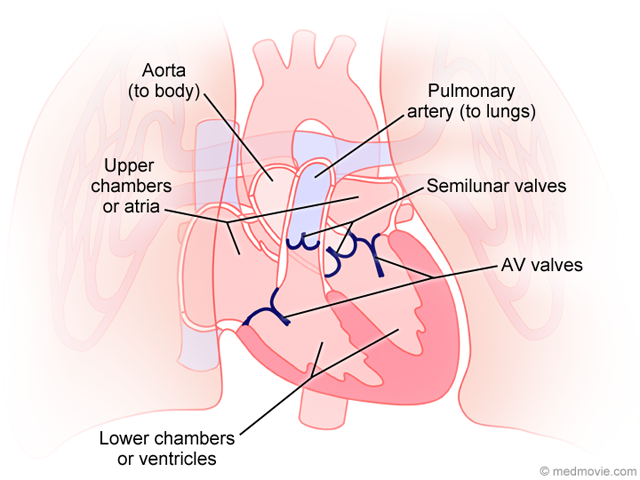 This reduces the heart’s workload and need for oxygen. 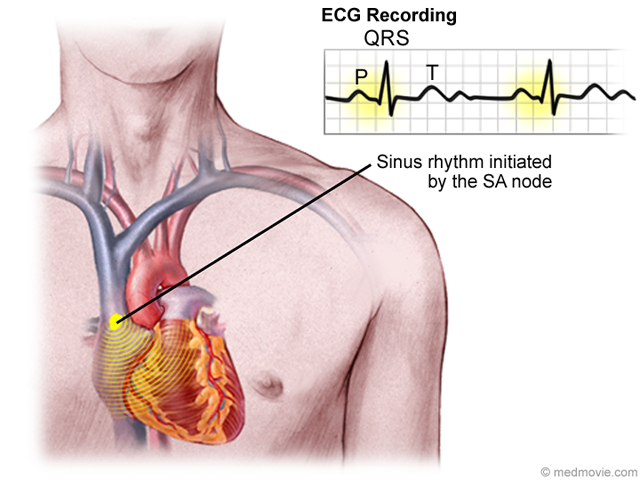 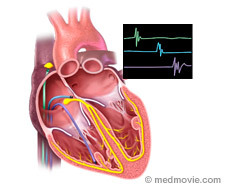 Drugs that slow the heart rate have a similar effect. 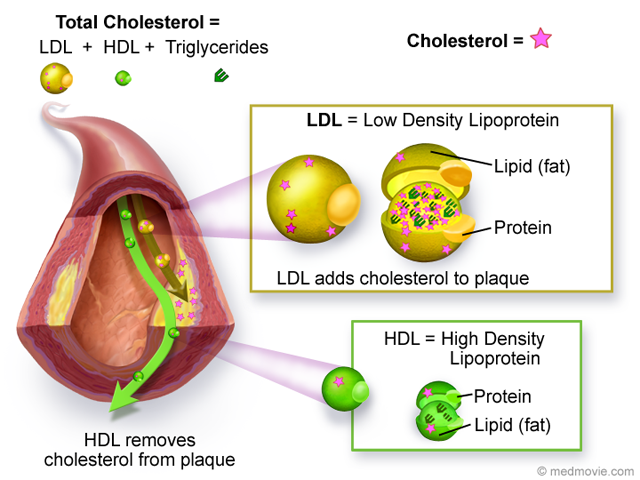 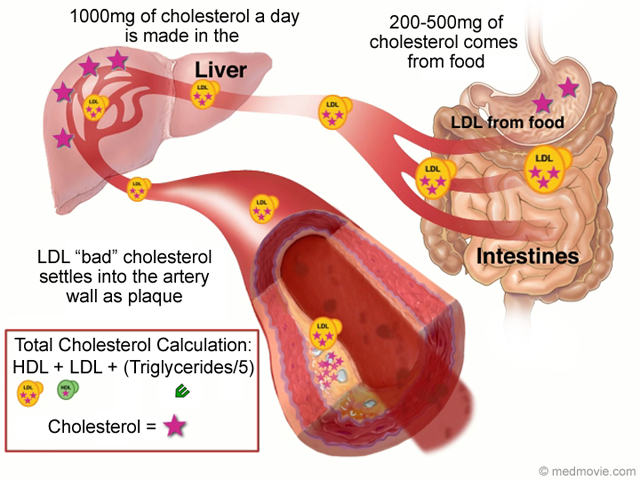 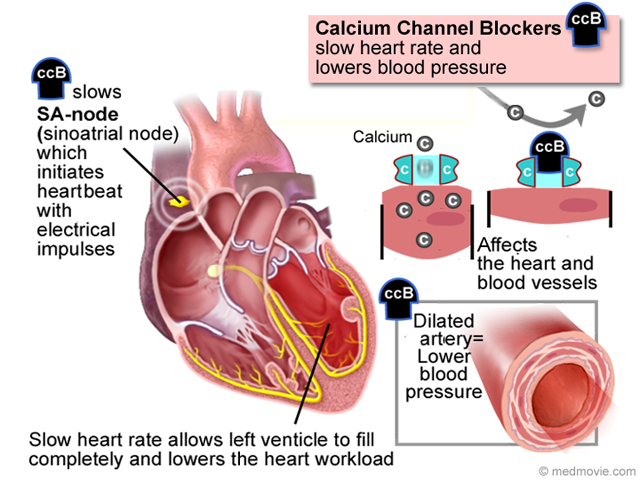 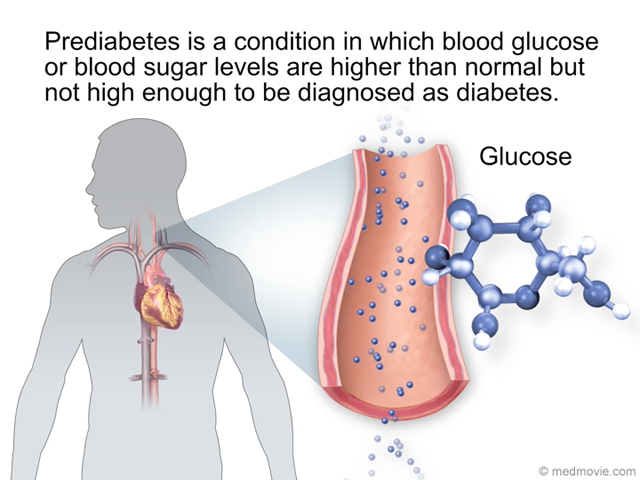 Drugs called beta-blockers and calcium antagonists are used for these effects. 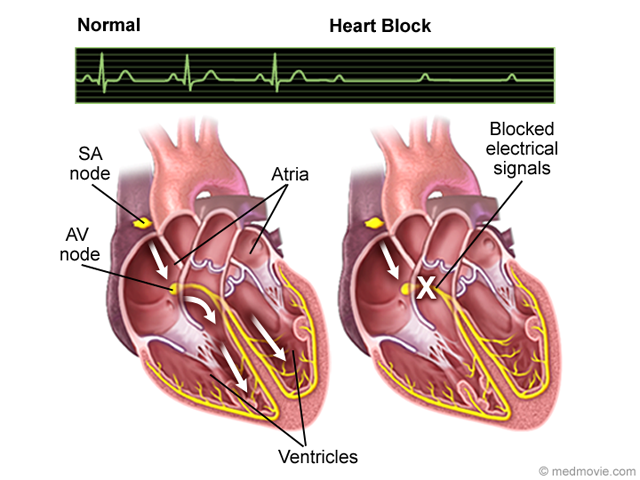 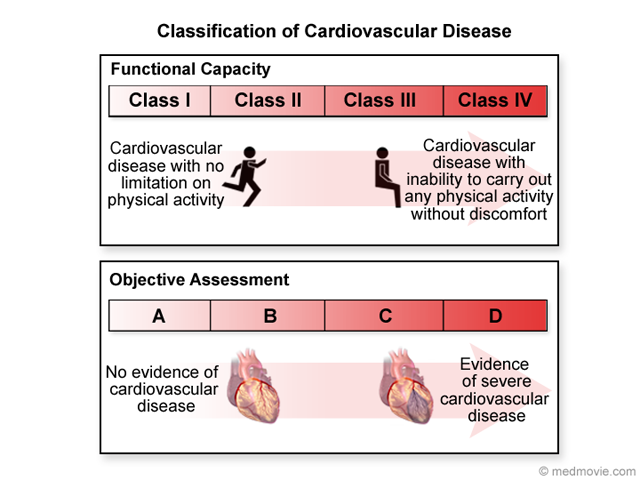 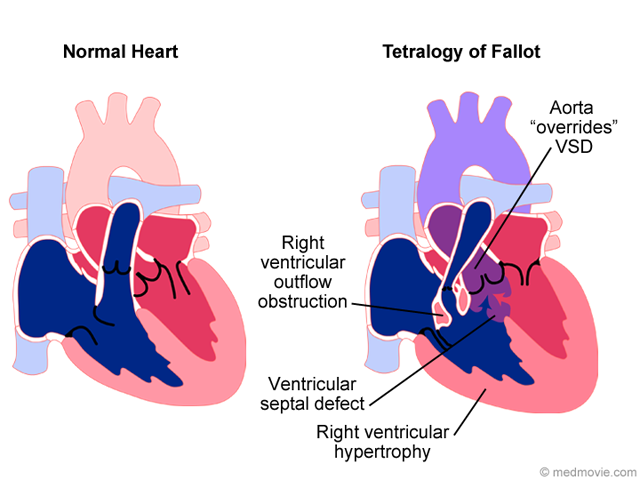 There are many different beta-blockers and calcium antagonists, and the specific ones used are selected depending on the individual characteristics of each patient. 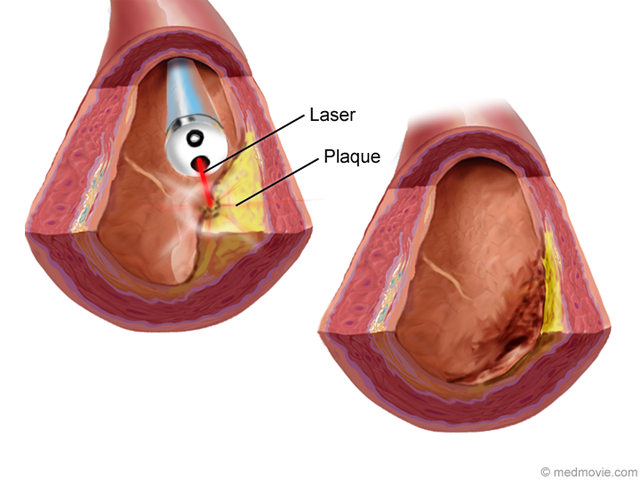 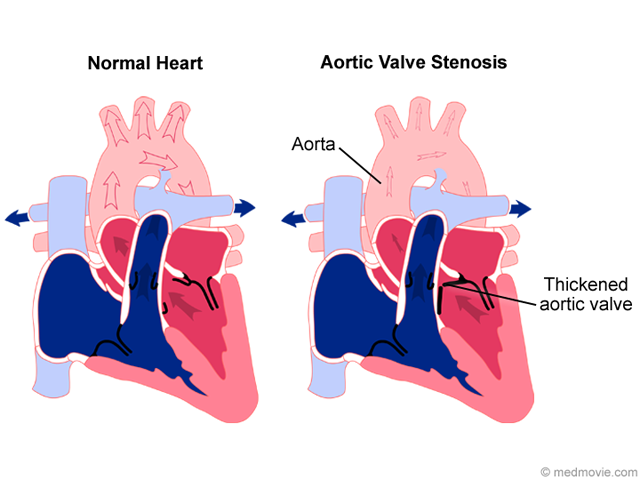 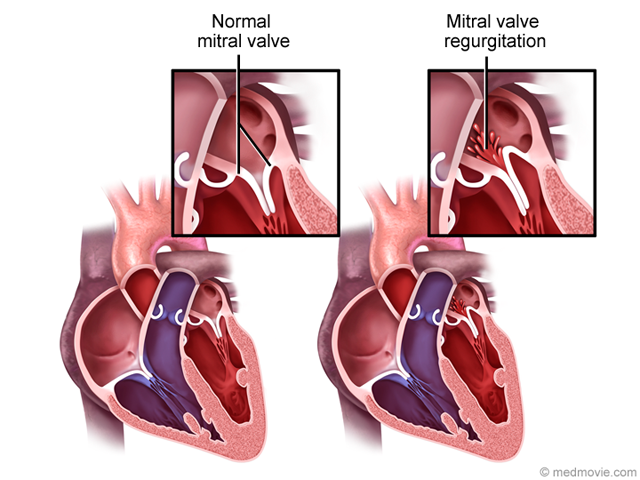 Procedures that are used to treat angina include: coronary angioplasty (PTCA), laser angioplasty, and atherectomy. 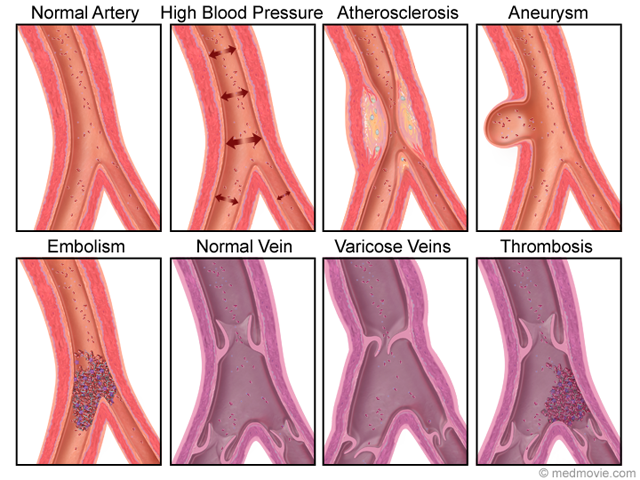 These procedures improve blood flow by widening narrowed coronary blood vessels. 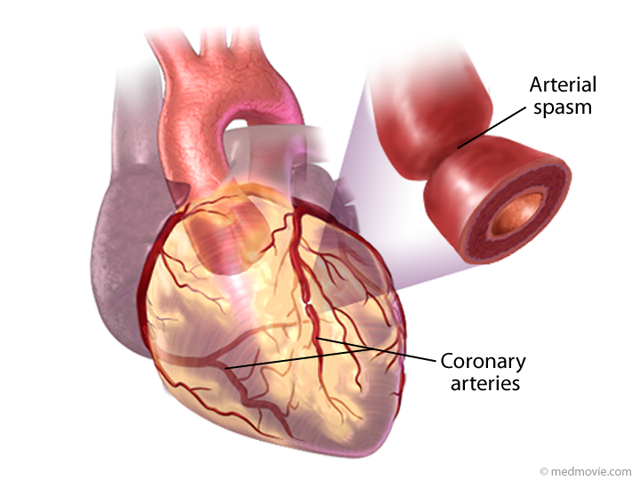 Coronary artery bypass graft surgery may also be used. 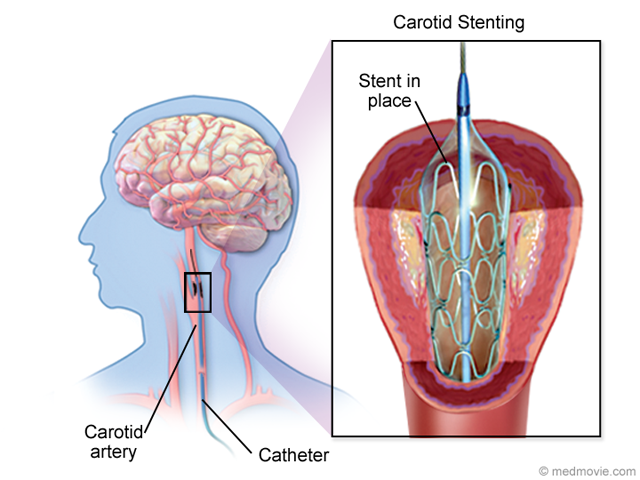 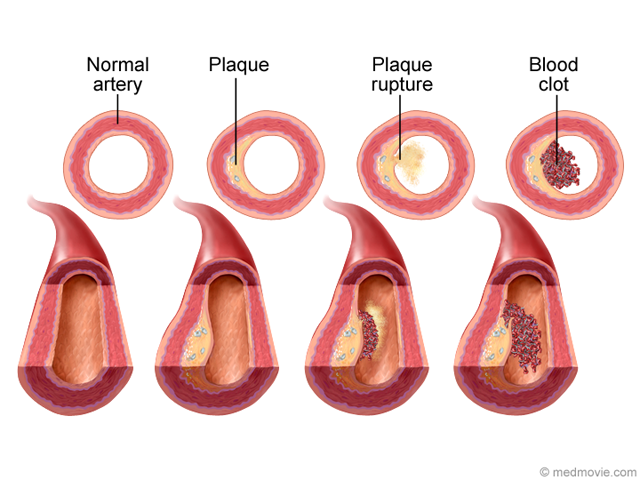 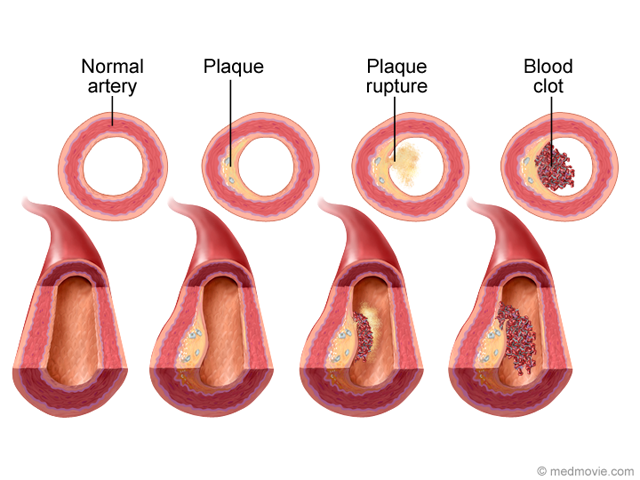 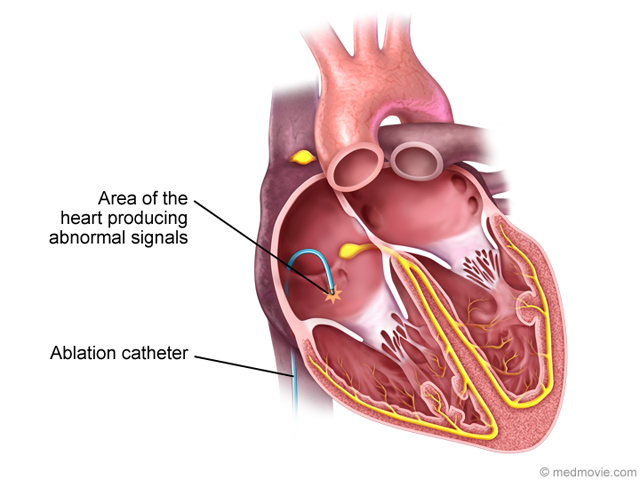 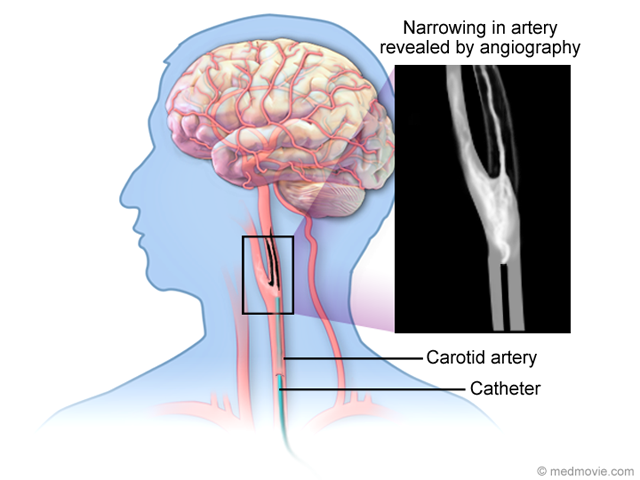 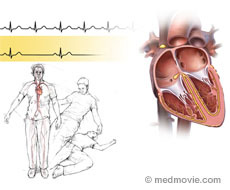 In this procedure a blood vessel is added to reroute blood around the narrowed coronary artery. 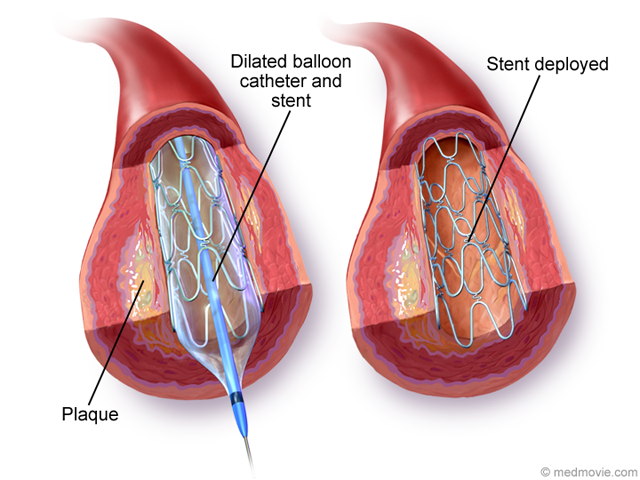 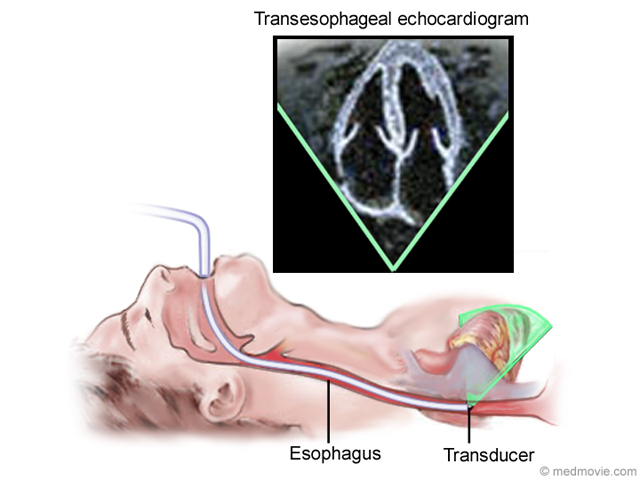 All of these procedures require coronary arteriography. 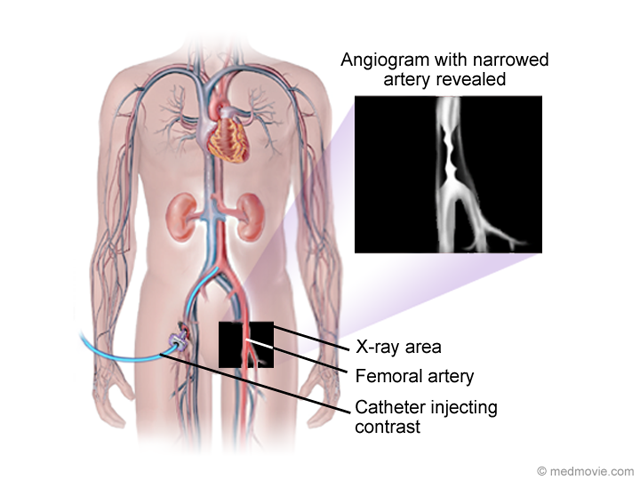 This is a technique that is used to visualize the arteries using a injectable dye and x-ray movies that record the flow of the dye through the arteries.